Why See Built To Spill? Keep It like a secret 20th anniversary tour! 90s Indie Rock legends Built to Spill are returning to the touring circuit this year in celebration of the 20th anniversary of their fourth album, Keep It Like A Secret. They will be hitting the North American road for an extensive tour spanning over 80 dates, where they'll share the stage with The Claypool Lennon Delirium and Jim James. 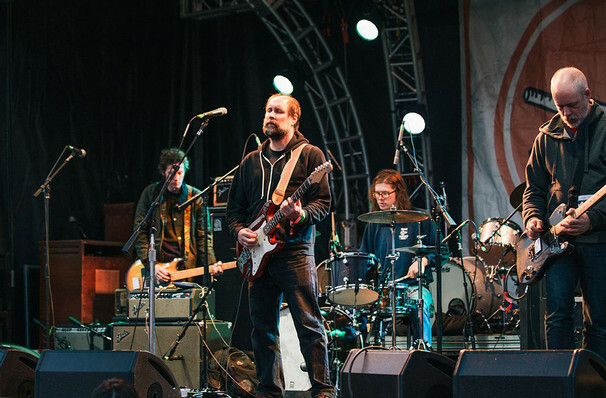 First formed in 1992, Built to Spill became the sound of the 90s and early 00's, becoming a key influence in many band's music creation, including, the Strokes and Death Cab for Cutie. With eight studio albums these Indie Rockers have a plethora of tunes to keep their multitudes of fans happy making this tour a not to be missed hit! About Pensacola Theater: We are an independent show guide not a venue or show. We sell primary, discount and resale tickets and prices may be above or below face value. Seen Built To Spill? Loved it? Hated it? Help your fellow Pensacola Theater visitors by leaving the first review! Sound good to you? 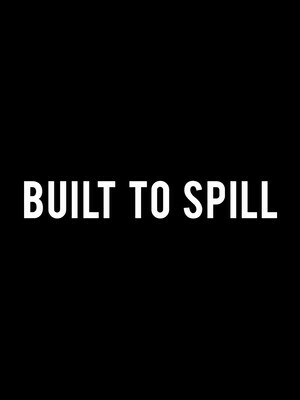 Share this page on social media and let your friends know about Built To Spill at Vinyl Music Hall. Please note: The term Vinyl Music Hall and/or Built To Spill as well as all associated graphics, logos, and/or other trademarks, tradenames or copyrights are the property of the Vinyl Music Hall and/or Built To Spill and are used herein for factual descriptive purposes only. We are in no way associated with or authorized by the Vinyl Music Hall and/or Built To Spill and neither that entity nor any of its affiliates have licensed or endorsed us to sell tickets, goods and or services in conjunction with their events.